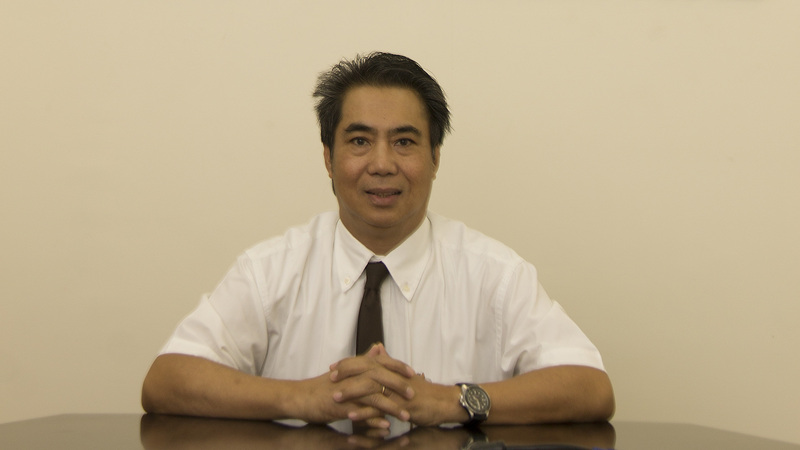 Dr. Virgilio M. Mallonga is a qualified DMD at De Ocampo Memorial College 1982, primarily interested in crown and bridge prosthodontics and has an experience in all aspects of dentistry. Dr. Virgilio M. Mallonga is a member of the young dental association of the Philippines, Philippines Dental Association. Dr. Virgilio M. Mallonga joined Ibn Al-Nafees Hospital in 2001.